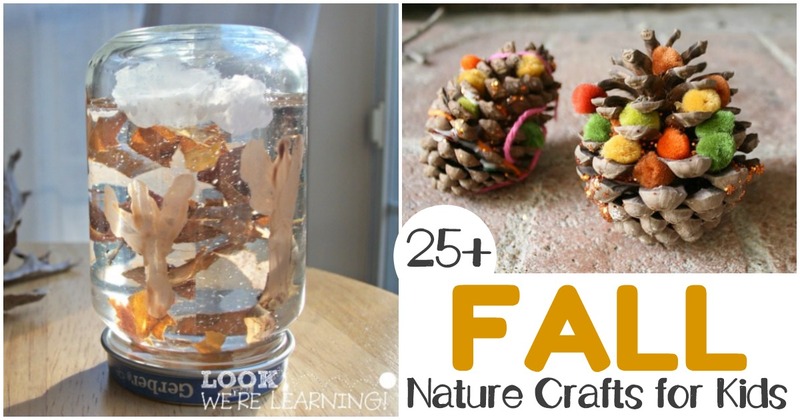 Fall Nature Crafts for Kids to Make This Autumn - Look! We're Learning! I just love making crafts during the fall. There’s something about the cooler air, warmer clothing, and changing colors that makes even me (a non-crafty person) feel like creating. And it has the same affect on my kids! This year, though, I wanted to share more of the actual fall season with the kids, which means not just making things about it but creating things with the natural world around us. 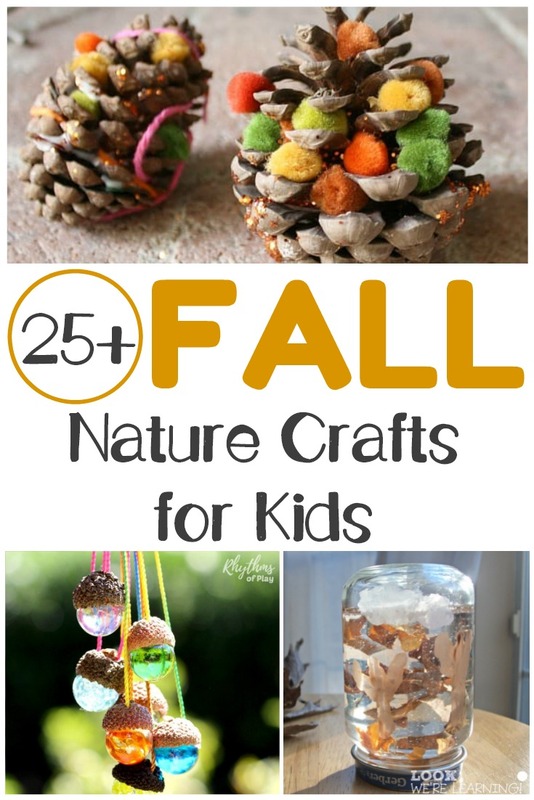 And that’s why I wanted to find some beautiful fall nature crafts for kids to make! We’ve already made a few of these, but I’m looking forward to trying as many as we can this autumn! 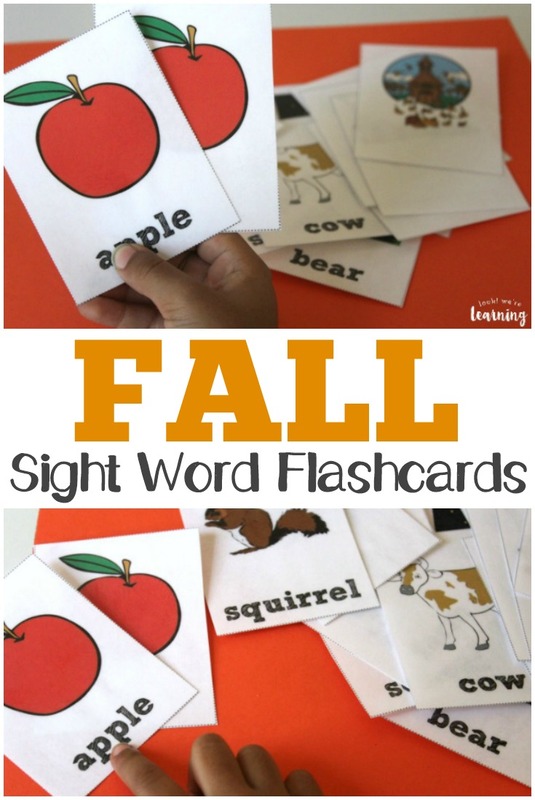 These would be a wonderful addition to a fall leaves unit study or to go along with some of your favorite fall books for kids. 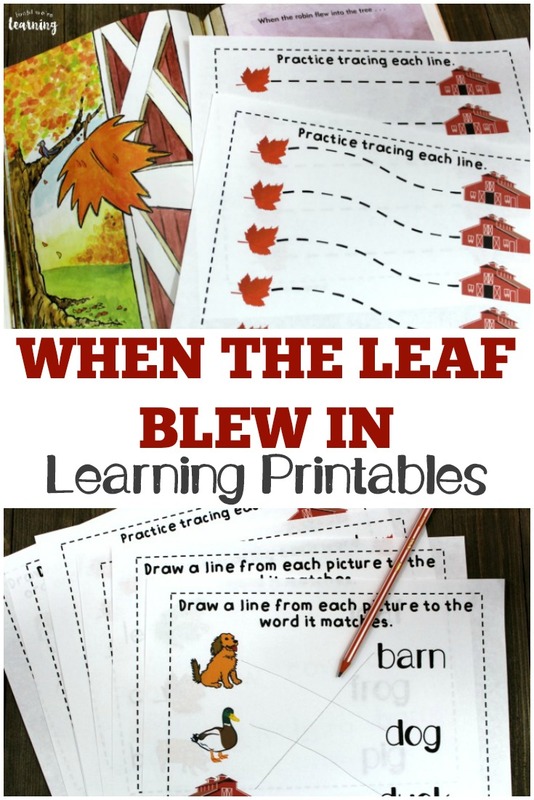 While you’re here, don’t miss our list of fun leaf activities for kids to share even more fall learning fun! 1. Fall Leaf Snow Globe – Look! We’re Learning! 14. Easy Fall Leaf Garland – Look! We’re Learning! 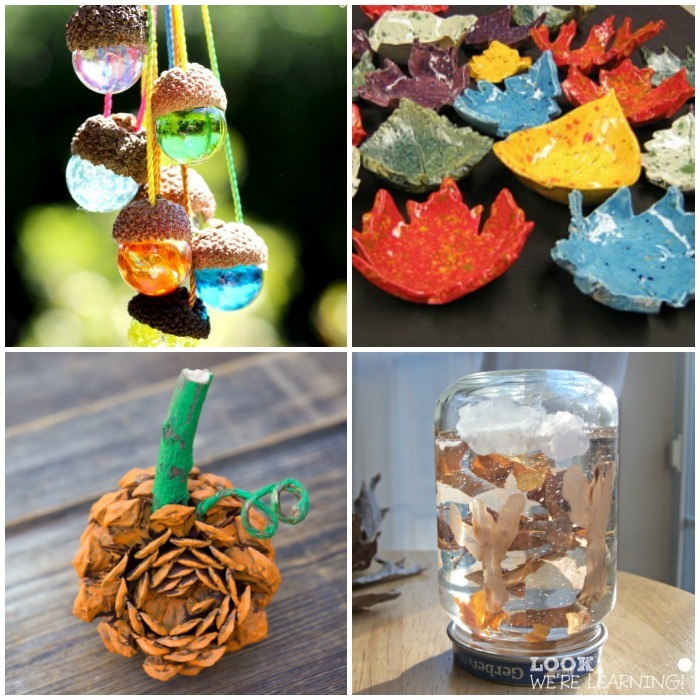 Which of these fall nature crafts do you plan to make first? Tell us about how it went in the comments! 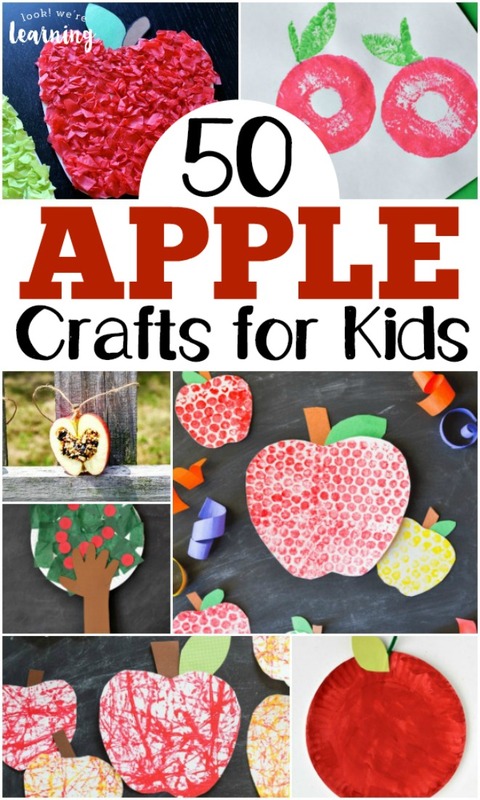 Looking for more ways to celebrate autumn with the kids? Don’t miss these ideas! And see more fun things to do this fall on my Fall Activities for Kids Pinterest board! Thank you Selena for featuring our Acorn Cap Jewels!! Thank you for featuring our Apple Pie Scented Play Dough we shared over at Juggling Act Mama. Have a great weekend! Thank you for featuring my Apple Tree Letter Matching post! Have a great weekend!